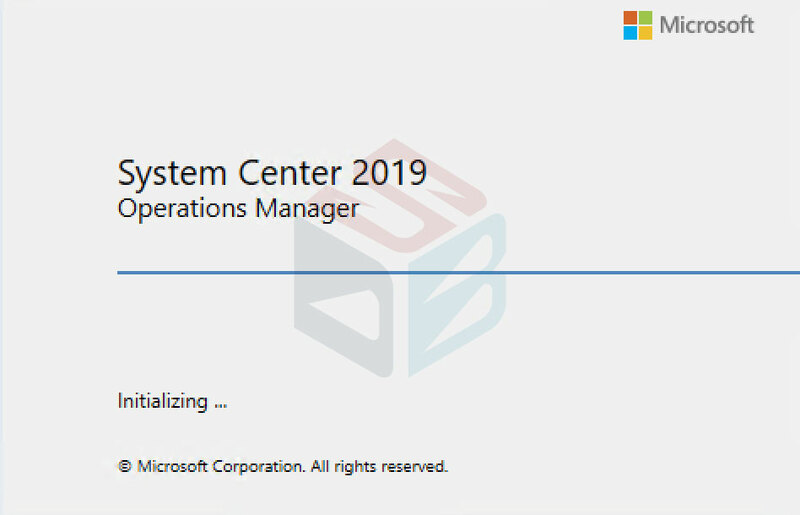 In this article we will see how to upgrade System Center Operations Manager from 2016 to new 2019. If you don’t know what’s new in the new release, check my article. Don’t forget to run a backup of your Management Server and Database as well. 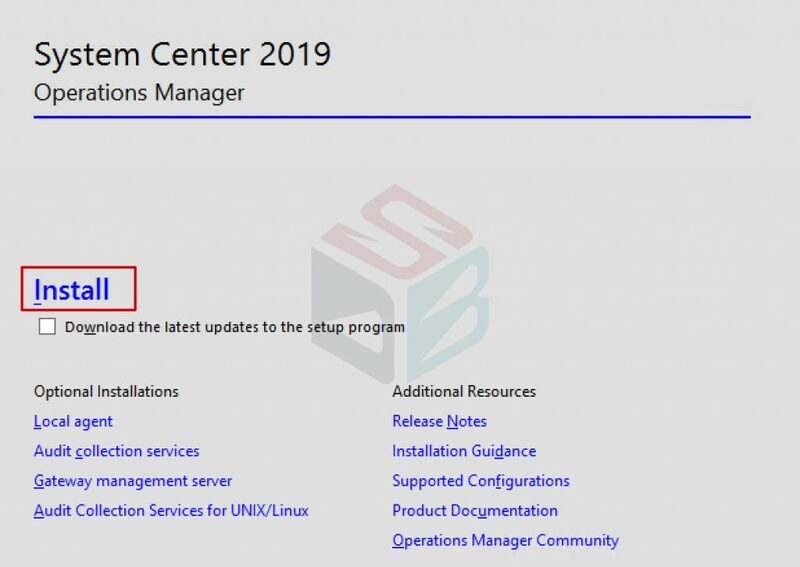 Go ahead and insert the SCOM MSA credentials. After few minutes, depends by your infrastructure, the upgrade will be completed. 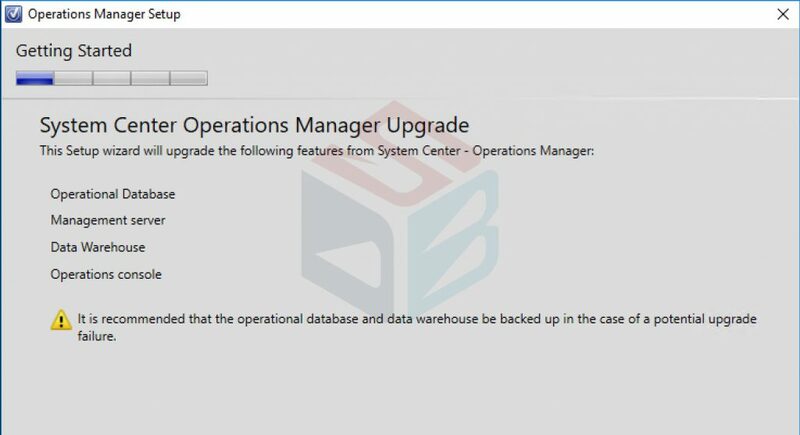 When you try to upgrade the report component, the following message appear: Management Server Upgraded Check – The management server to which this component reports, has not been upgraded. and the upgrade cannot proceed. 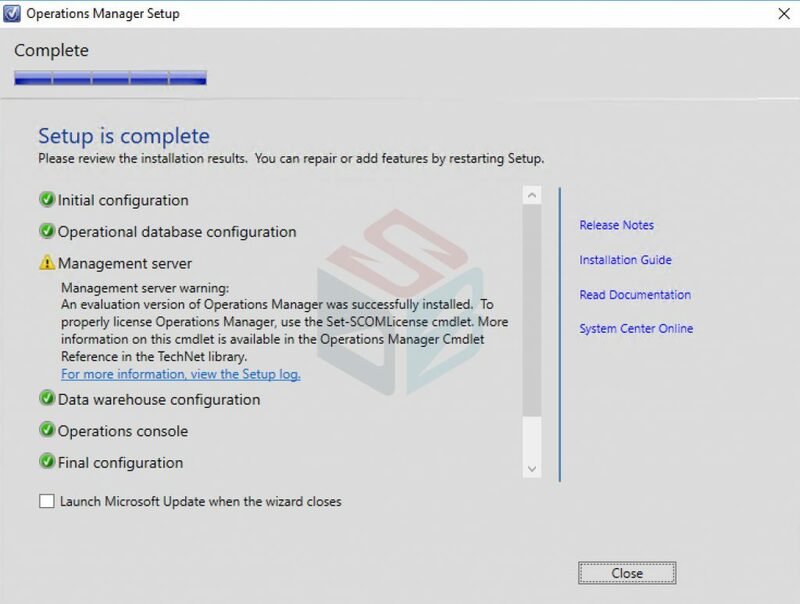 The workaround is install the SCOM Console inside the SQL Server machine. The product team is working to fix this. After upgrading, start the console from your machine. 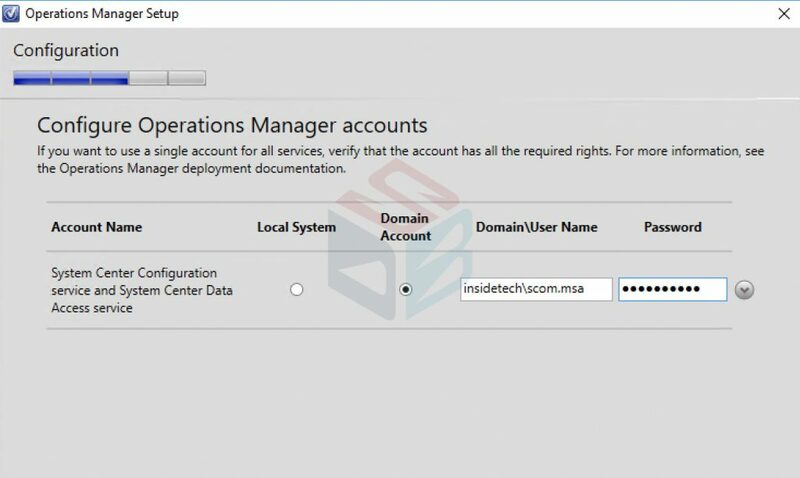 The cmdlet SCOM-SetLicense -ManagementServer yourmachine -ProductId xxxxx-xxxxx-xxxxx-xxxxx-xxxxx -Credential domain\scomadmin will provide to install the right product key to unlock SCOM.